The CSSSA 2012 Conference will take place in Santa Fe, NM, from September 18th through the 21st. As with last year’s conference, the conference will take place at the Bishop’s Lodge Resort. Workshops: The CSSSA 2012 will feature two lunchtime workshops. Note: To allow the workshop presenters to plan their presentations, please sign up for the workshops by following the links provided. Registration: $350 Student Rate: $150. Please note that $50 of this registration fee will pay for your annual CSSSA membership. The conference hotel is the Bishop’s Lodge Resort. The conference hotel rate is $105 per night, plus a reduced resort fee of $10 per night. The rate is valid three days before and three days after the conference based upon availability. To qualify for the reduced rates reservations must be made before August 24th. PLEASE NOTE, if the hotel registration link does not work, then PLEASE make your reservation by contacting Cece at 505-819-4022 or by email at ctena@bishopslodge.com. Please book your lodging at Bishops Lodge ASAP since availability is very limited. Dress code is casual for the conference. The conference schedule is structured to give you time during the day to establish collaborations and go explore the beautiful Santa Fe area. Bring hiking clothes if you are interested in spending time in the local mountains. 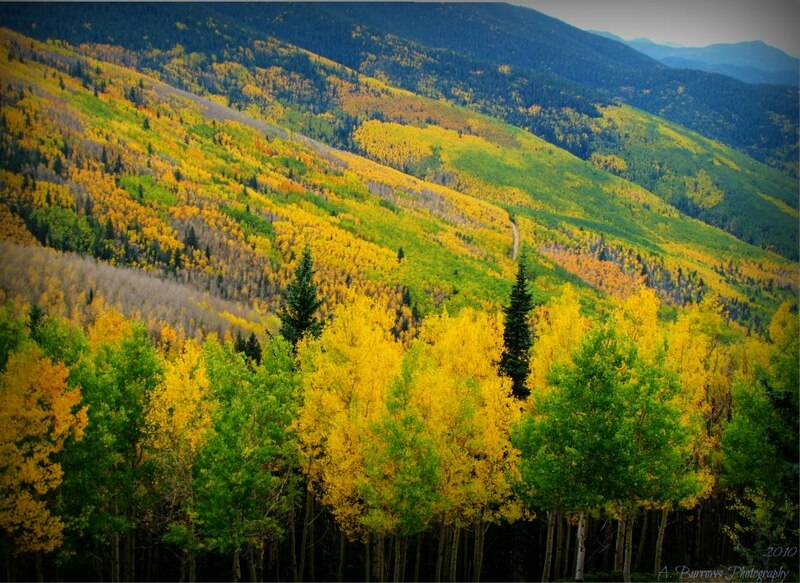 The aspen forests will be in their full spectacular fall colors during the conference. Temperatures can get cold at night and snow is possible this time of year at the higher elevations.